When the team spirit in your community is so strong you can almost taste it... 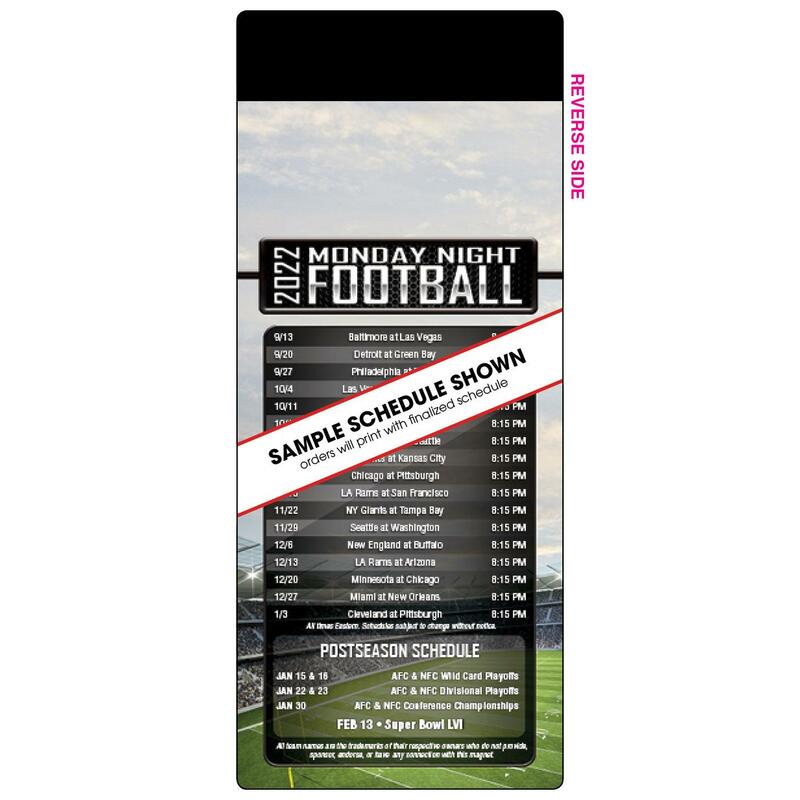 This is the perfect marketing piece for your football-loving town — and an everyday reminder that you're the one to call when your services are needed. 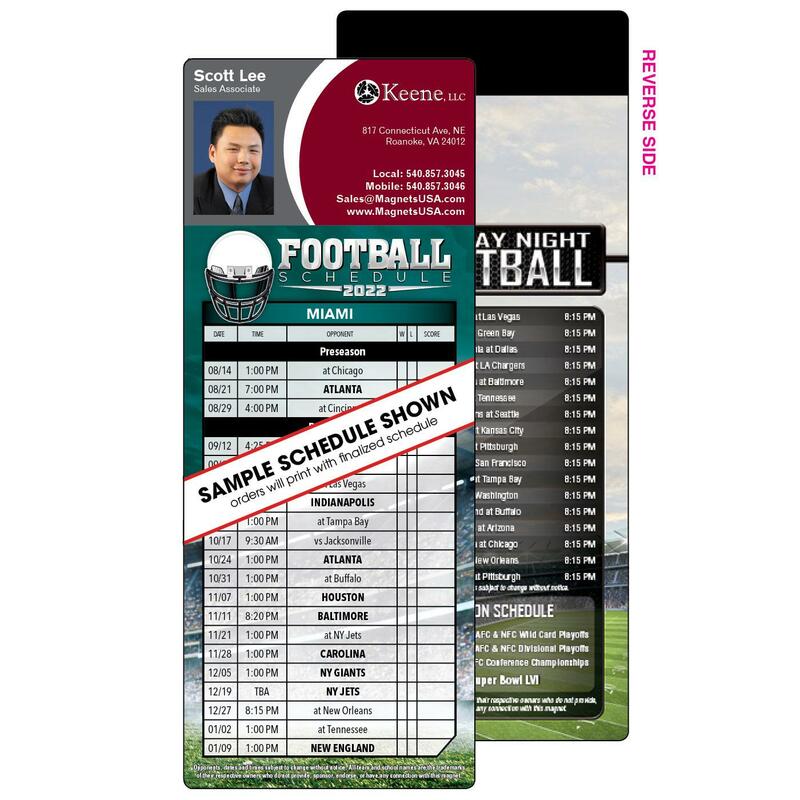 The back features the Monday Night Football schedule for added value.